Running Time: Four tracks for approximately 72 mins. 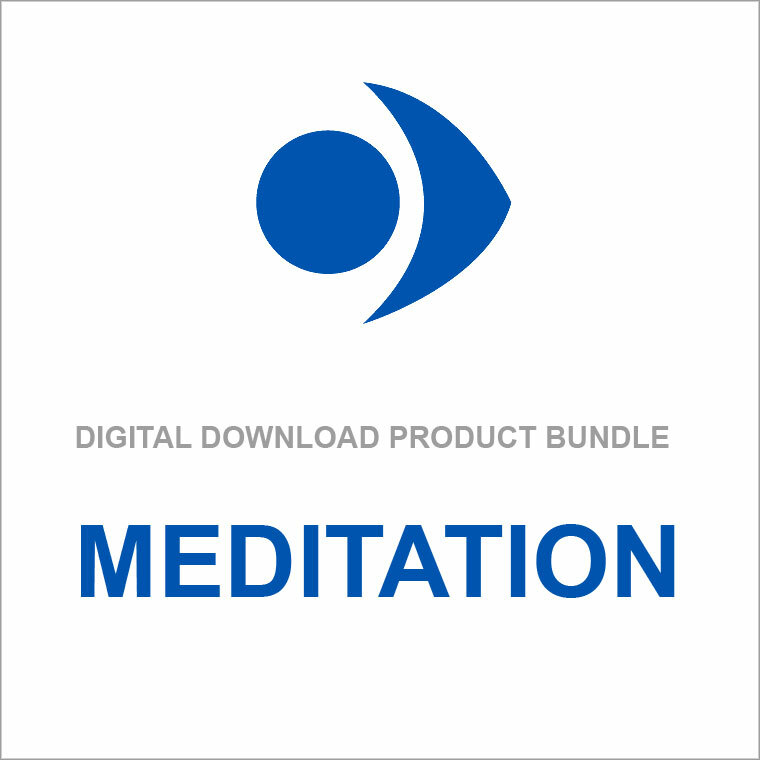 On this audio recording, the second in Ian Gawler’s meditation series, Ian leads four exercises designed to help you to physically relax deeply, to calm the mind, and to flow on into the deeper stillness of meditation. A wonderful set of meditations to use for both adults and children; these exercises are safe and reliable. They are designed to fit whatever time you have allocated for your meditation.